When you see products made from all natural latex, this guarantees that they have absolutely no synthetic latex. We proudly post our certifications, so our customers can be certain of the quality we put into a latex mattress. 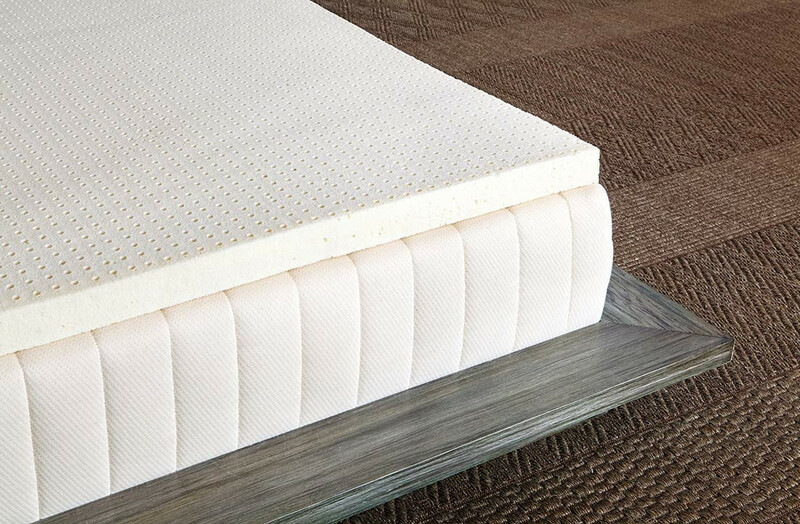 You can choose from a wide variety of foams, including natural latex and memory foam. 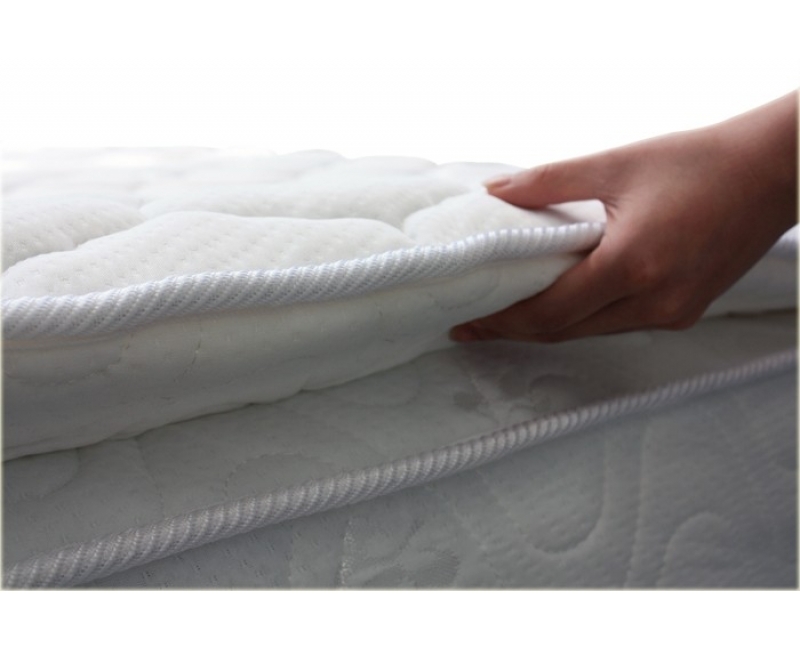 We also specialize in custom sizes for all our mattress lines. We supply the mattress to all around Indonesia and Free Delivery for JABODETABEKA. Violand – Member of the ISPA (international sleep products association).